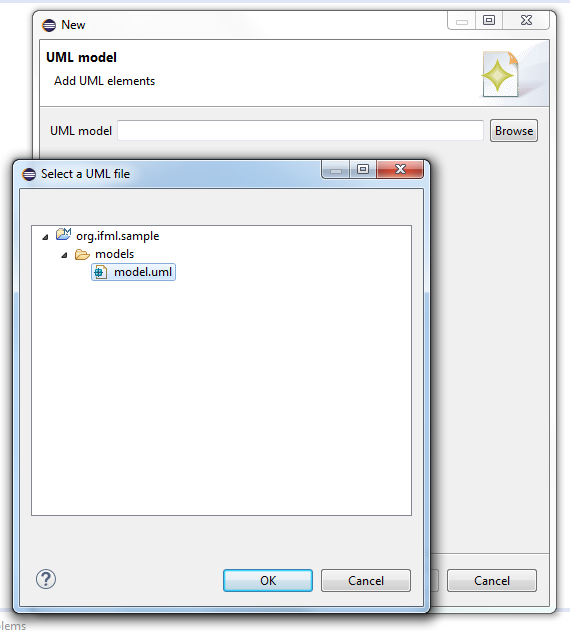 The open source IFML editor for Eclipse. 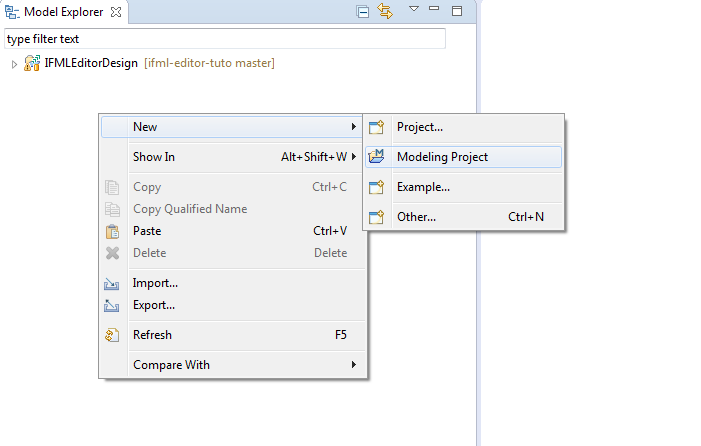 The IFML editor is an eclipse plugin based on EMF and Sirius. 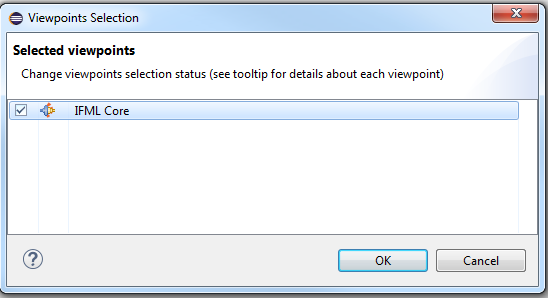 Please, follow the steps below to install and run the tool. 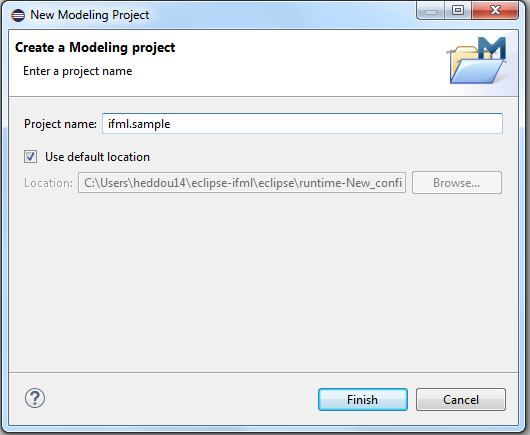 Download the modeling version of Eclipse Luna (4.4) from the Eclipse Downloads Page. 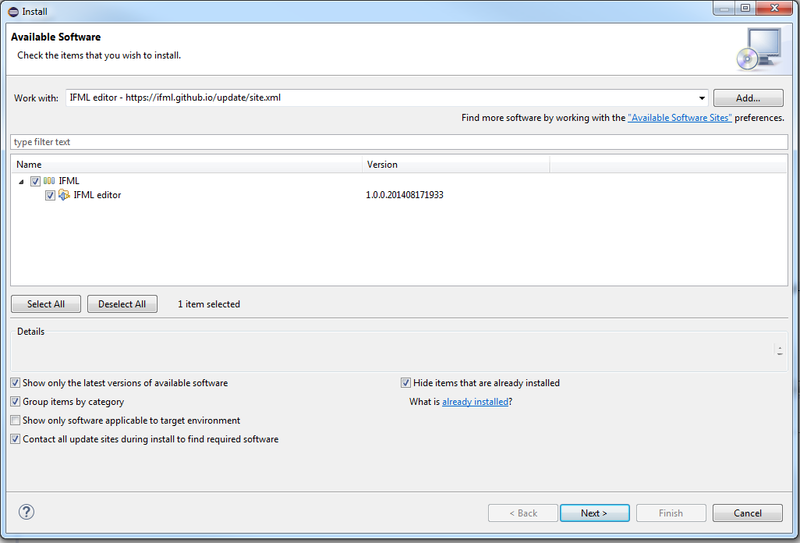 Follow the rest of the steps (license...) and reboot Eclipse. 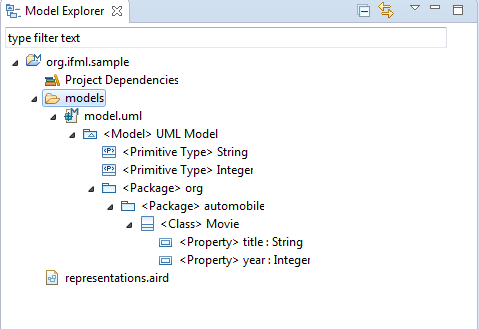 In the Model Explorer, create a new Modeling Project. Enter a name then and finish. 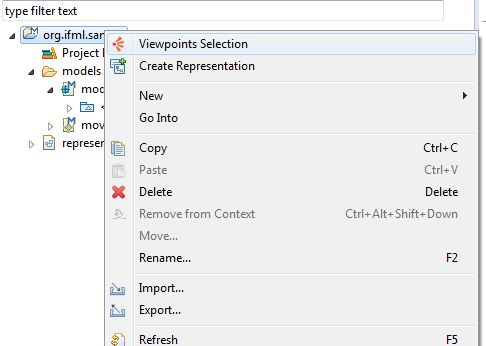 Right-click in the Model Explorer view on the Modeling project and select Viewpoint Selection. 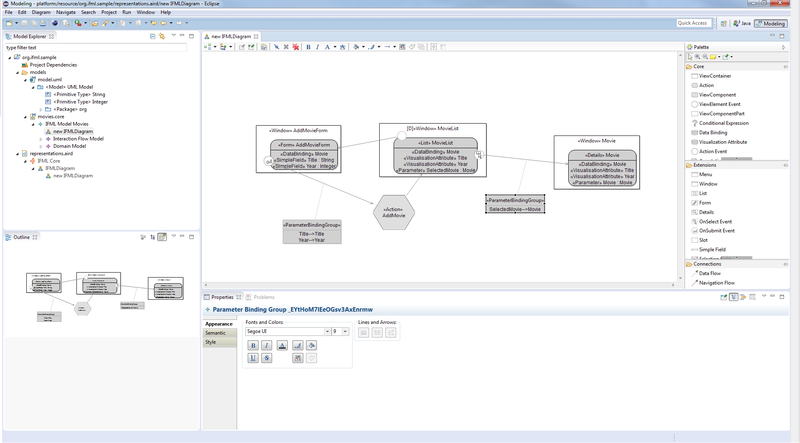 Activate the viewpoint IFML Core in order to create the representations of IFML diagrams. 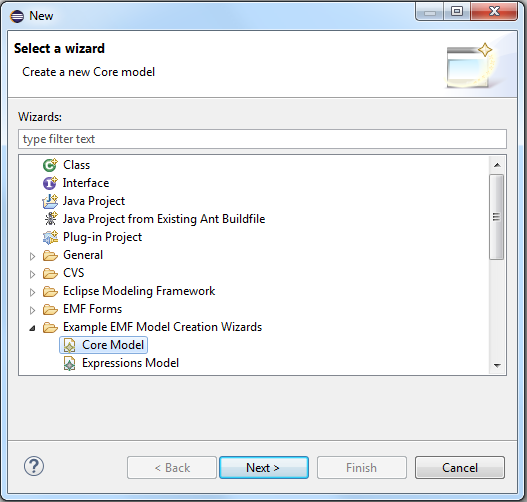 Code licensed under the Eclipse Public License. Documentation licensed under CC BY 3.0.